As we listen to the tune, we should remember the person who wrote the lyrics was also an advocate for mothers day. Julia Howe's 'Mother's Day Proclamation' was one of the earliest calls to celebrate Mother's Day in the United States. Written in 1870, Howe's Proclamation was a reaction to the destruction caused by American Civil War. Julia witnessed some of the worst effects of the war. Listen ... Más informaciones as our own Peg Levebre reads Howe’s Mothersday Proclamation. 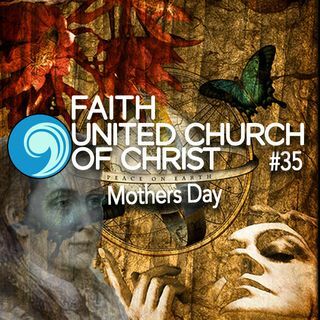 Then listen to Mike’s Mothers Day lesson.